by Beverley Kendall ~ Love.Life.Read. Olivia is like most college freshman with a less than ideal high school experience—she is looking forward to starting over at college. She is not going to a college where anyone else from her hometown is going, or at least she thinks. Imagine her surprise with the guy she has been infatuated with since freshman year in high school strolls into her freshman French class at the start of the school year. Is she dreaming?! Poor Zach, all he wants to do is come to college, again looking for a fresh start. He has just gotten out a traumatic relationship and his dad will not stay off his back, living out his football dreams through Zach and his older brother. The last thing he expects to see when he walks into French class is Olivia…the unattainable girl from high school. When a trip to Paris changes everything between them, can they learn to come together as a couple or are they destined to fall apart before they even get together? Olivia is so completely relatable, so much so that I could not help but cringe or smile at her antics. Zach is the quintessential all-American guy. He is smart, good looking and a star football player. He acts like a BMOC (Big Man on Campus) at the beginning but as you read farther into the story you see the softer side of him. Not just a cookie cutter story, there are real issues and emotions both characters experience throughout the novel. Those who are right at their age can see themselves in the characters and appreciate their reactions to situations that are beyond their control. 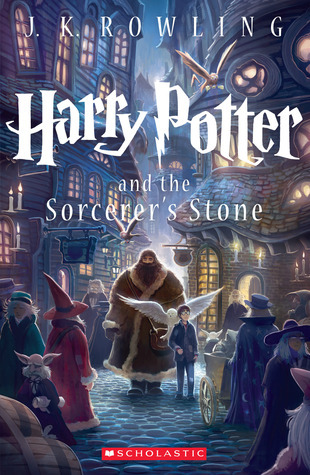 Older readers, do not dismay! This is a head-on love story that all of us can relate to, no matter what the age difference might be between you and the characters. The alternating viewpoints of Zach and Olivia are unexpected and a refreshing twist on contemporary romances’ usual omnipresent narrator. What a gem this turned out to be! 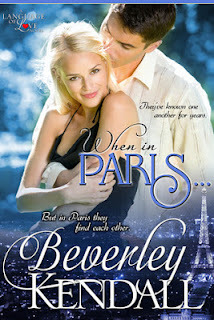 I stumbled across Beverly Kendall’s When in Paris late on Twitter (@scharle4) last night and I am thrilled to say that I am a new fan and found a new favorite author! New Adult: one of those buzz phrases being tossed around--just like tween, young adult and middle grades used to be. These books feature the college age and twenty somethings experiencing their first taste of adulthood: college, first careers, mature relationships and perhaps moving onto marriage, kids and houses. Yes the content is more mature than YA, so don't be surprised if there are more details in the intimate scenes. 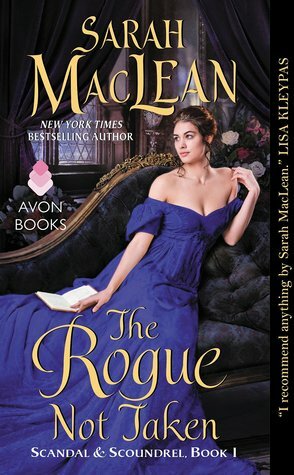 Don’t let the genre of new adult fool you though—When in Paris is not a short changed novel, it is completely and thoroughly well done novel that happens to feature younger characters.